Its been a long journey home for artist Robert Magee. Canadas premier horse painter, Magee was born and raised in Toronto but over the years he found himself being drawn westward where he could focus on reminding us just how deeply we are connected with the history of the horse. 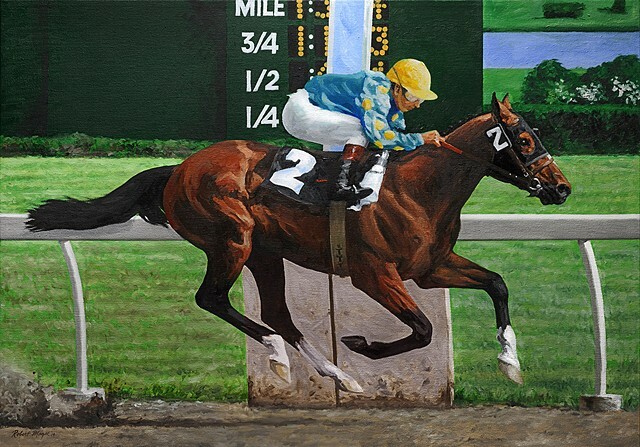 Over the years Magees talent and contribution have been recognized time again, with major exhibitions, including a one man show of his work at the Kentucky Horse Park in Lexington in 1990 and 1999.